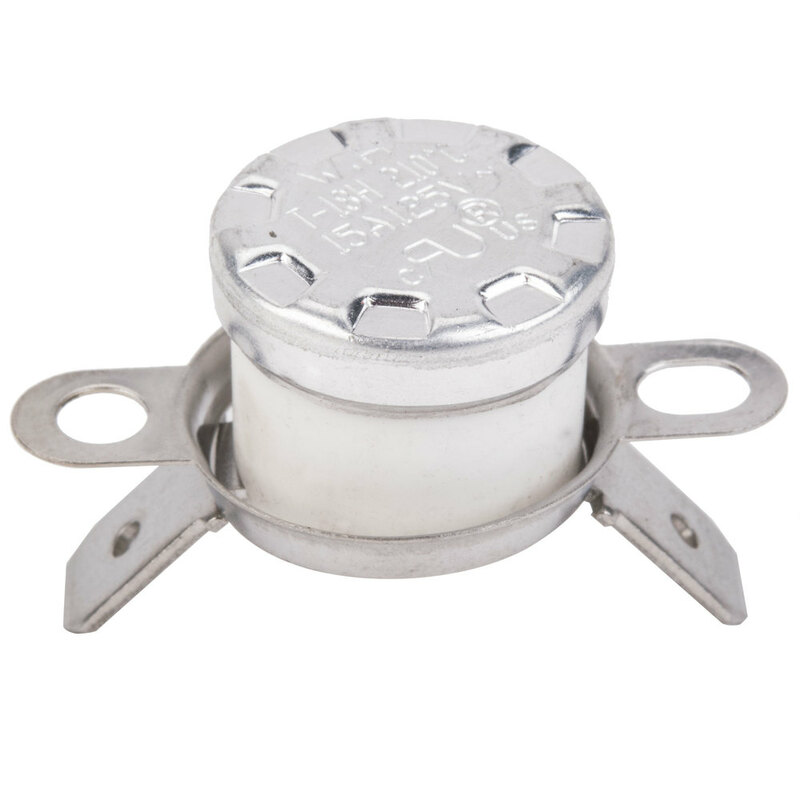 Replace a damaged or worn out thermostat on your CCM21CT cotton candy machine with this Carnival King PCCMTEMPL replacement hi-limit thermostat. This thermostat is a direct replacement for the one that came with your unit and helps to ensure that your cotton candy machine doesn't overheat. Limit of 210 degrees Celsius (410 degrees Fahrenheit). 15A, 125V.